Together, we can help break the cycle of poverty and despair, one life at a time. 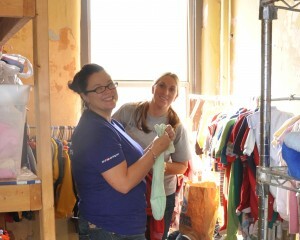 Volunteers are critical to Hope House Mission. There are many ways you, your small group, business, school or church can get involved. If you have a heart for helping men, women and children struggling with homelessness, we invite you to partner with us. After we receive your application, our Volunteer Coordinator will follow up with you, usually within one week, to schedule orientation. 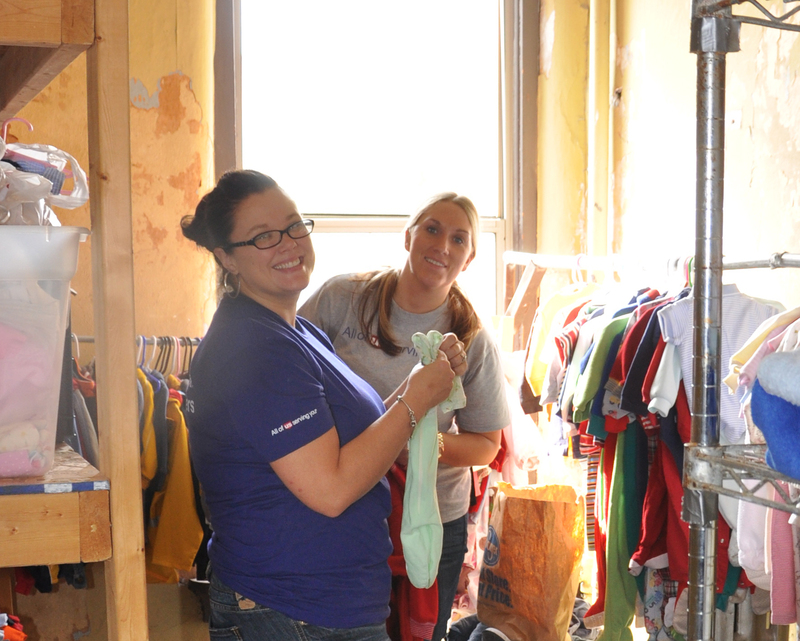 If you have questions about volunteering, please contact Hannah Hamlin at hhamlin@hhmission.org. View our frequently asked volunteer questions. Click here to view our Volunteer Opportunity Directory. Currently we’re in need of individual volunteers or groups to provide and serve meals for about 40 shelter guests at or men’s shelter or women and children’s shelter. To learn more contact us at hhvolunteer@hhmission.org. Or sign up to provide and serve a meal on a monthly basis to the women’s center or men’s center. We also have some regular volunteer needs that involve giving of your time to help assist the staff for the operation to move smoothly. Regular volunteer opportunities would be front desk assistance at the women’s center, childcare, and organizing/sorting donations (great for groups). To get more information or sign up click here. If you would like to set up a donation drive, you can sign up for specific drives using this sign up. You can find on the sign up, current needs for donations. All donations are processed through the 34 S. Main Street, Middletown 45044 location.